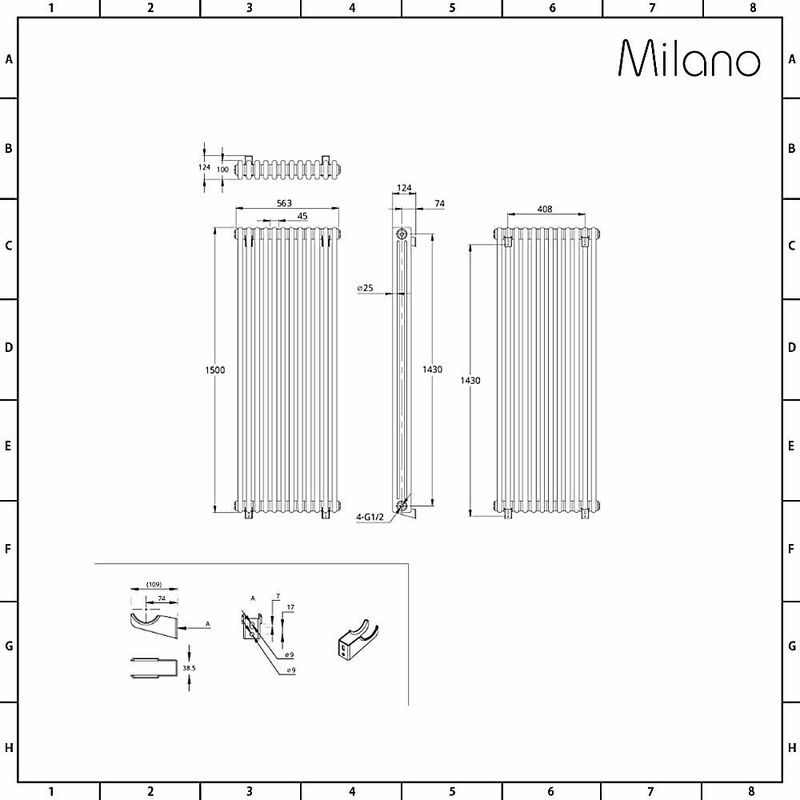 The Milano Windsor 1500mm x 563mm cast-iron style vertical column radiator will bring class and elegance to your home’s interior. 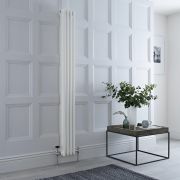 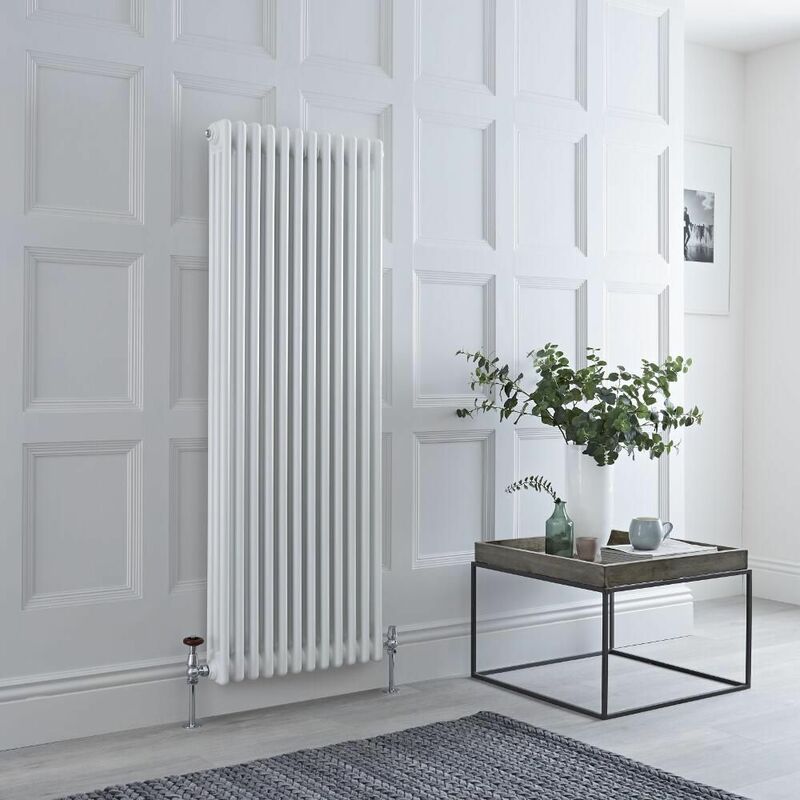 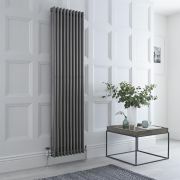 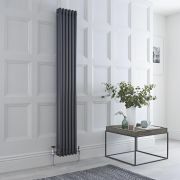 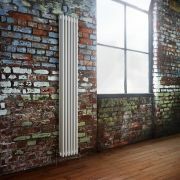 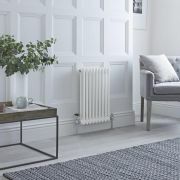 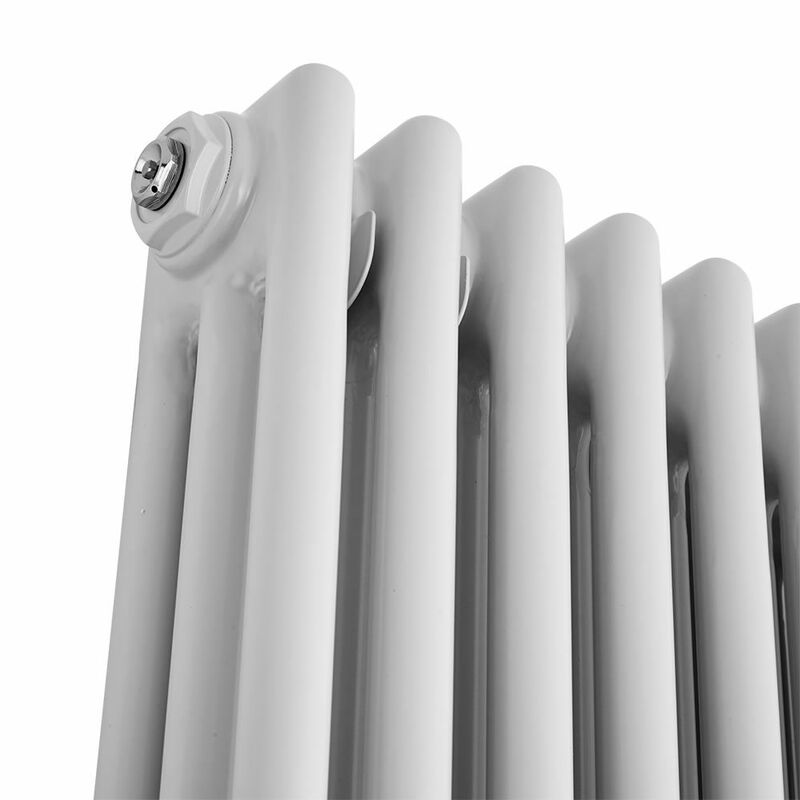 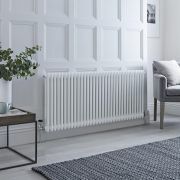 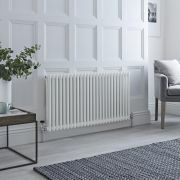 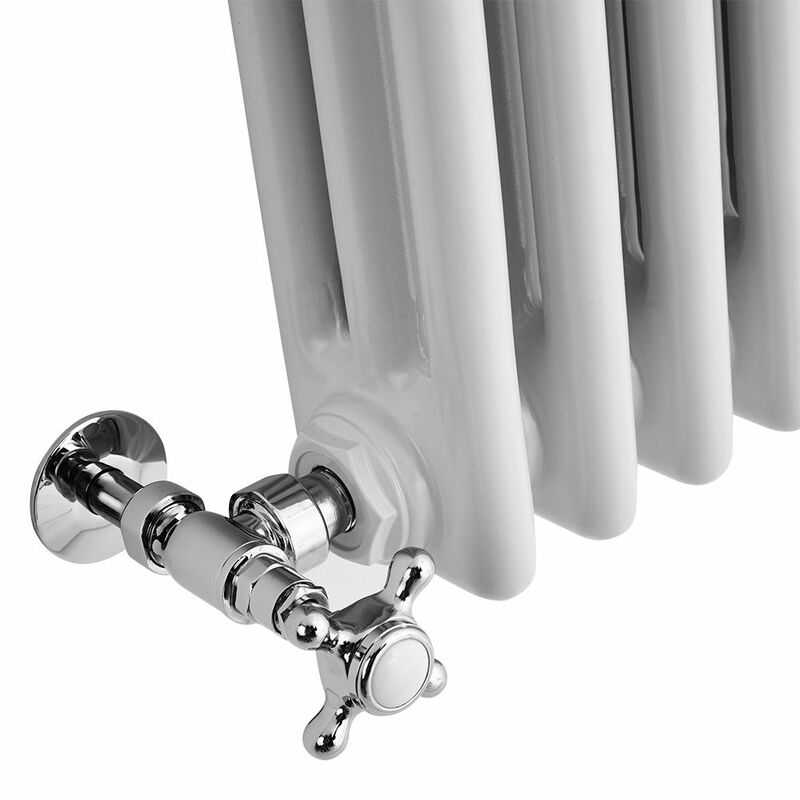 Featuring a classic design and a hard-wearing white powder coated finish, this column radiator produces an excellent hourly heat output to ensure your room is quickly transformed into a warm and welcoming space. 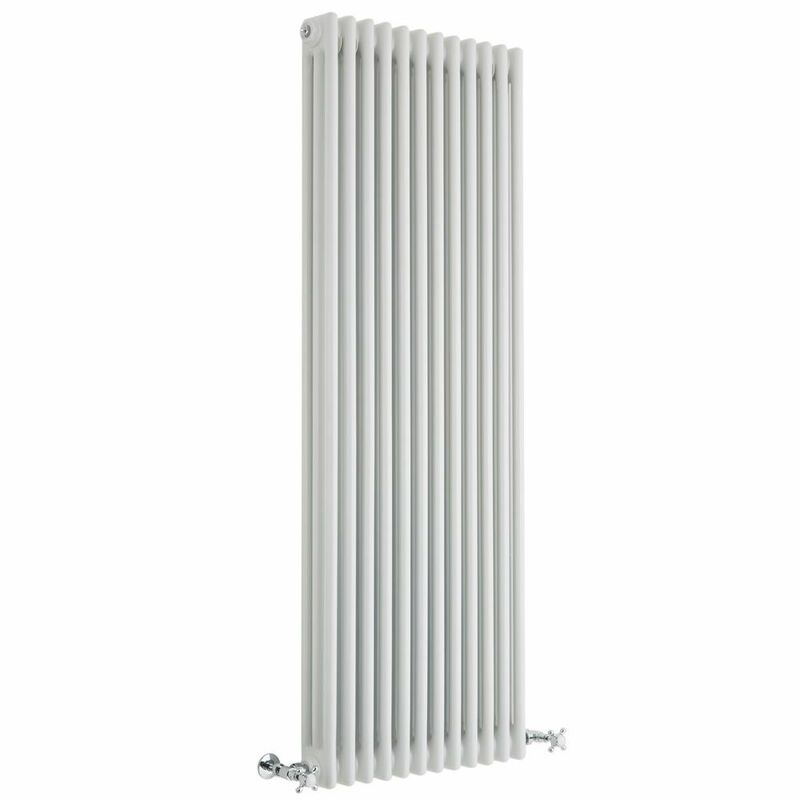 Made from premium quality steel for guaranteed durability, this column radiator has a vertical space-saving design, which makes it ideal for rooms with limited wall space.